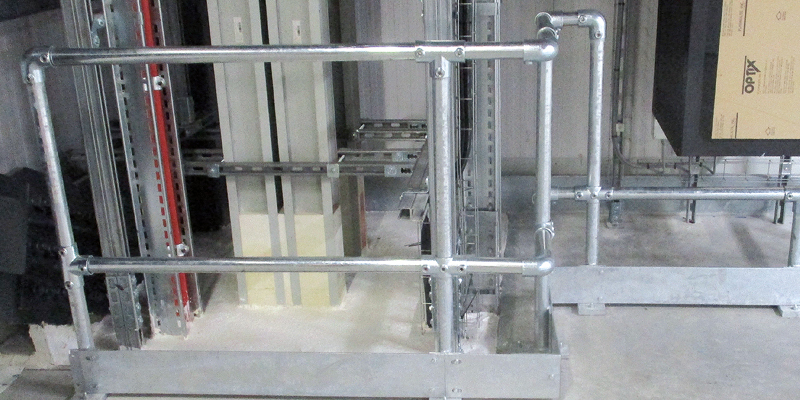 This value engineering solution overcame a duct requirement for the PID system, CCTV ducting and earthing requirements over live HV cables. 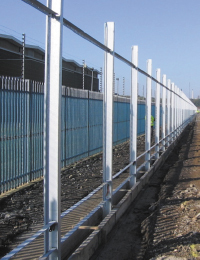 A bespoke palisade system manufactured to suit the specification, laser cut posts, welded lugs and special channel rails. 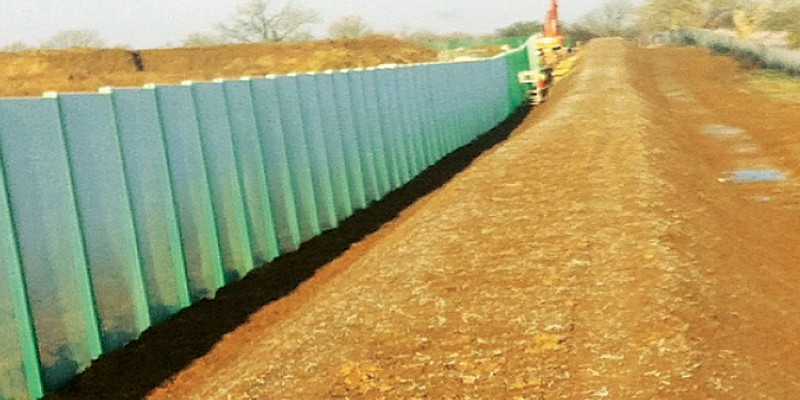 These were the non-standard elements required for this 4km project. 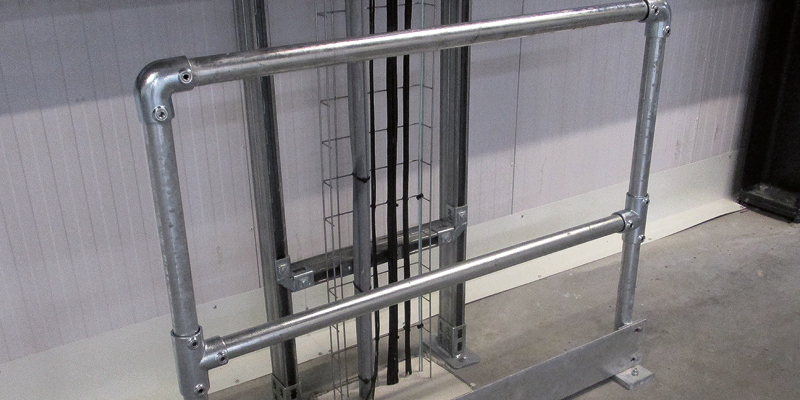 Fabricated posts with kick rail and Kee Klamp fittings produce a bespoke installation to protect high value equipment. 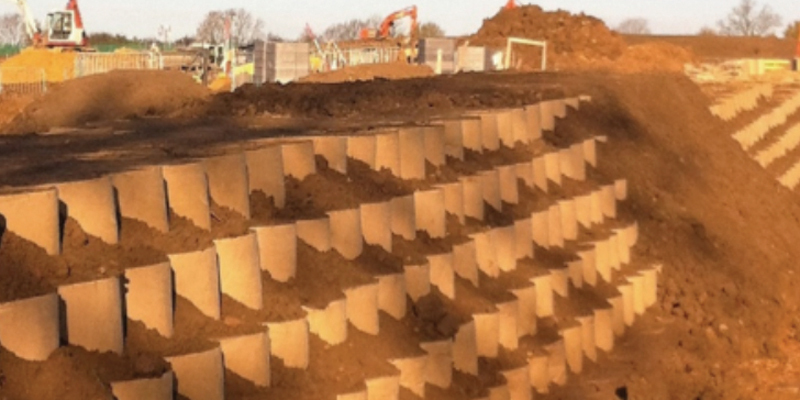 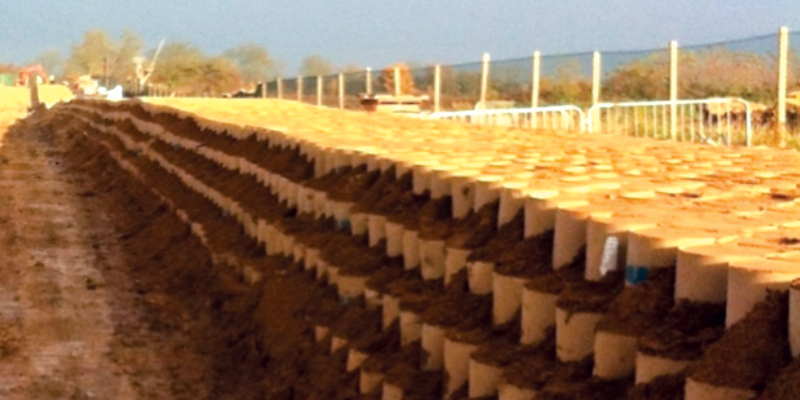 This cellular system prevents vehicle attack using on site ll material which is compacted, covered with topsoil, planted and seeded. 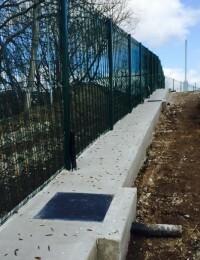 This Gas Storage Area required different elements of fencing for stock control and intruder deterrent due to its remote location. 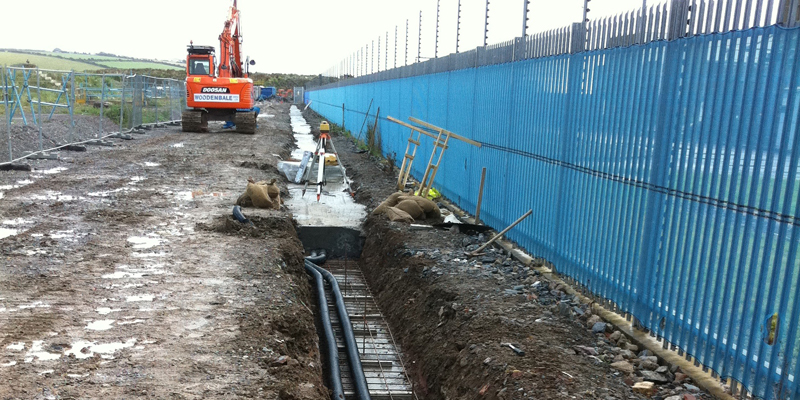 J&G installed a mesh system with combined anti-burrow beam ducting for CCTV, lighting columns and draw pits. 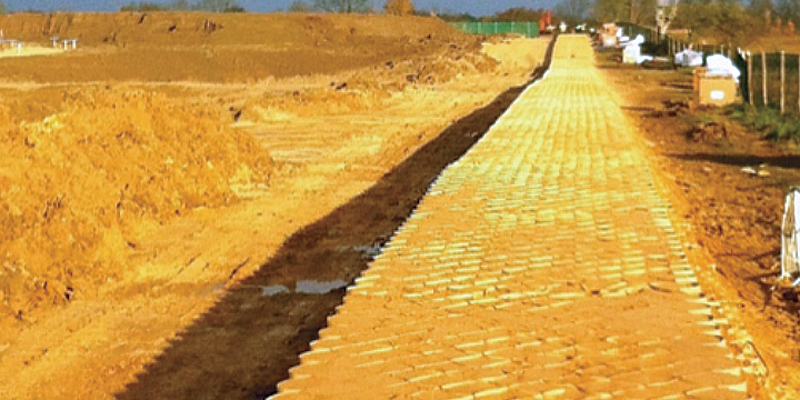 This is also used as a walkway around this 2km site. 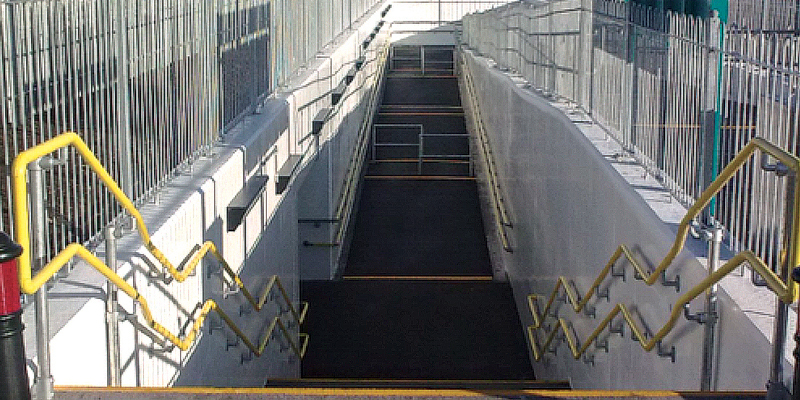 This new stairwell and underpass linked the new bus terminal with the railway station. 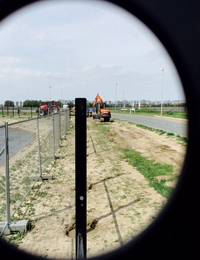 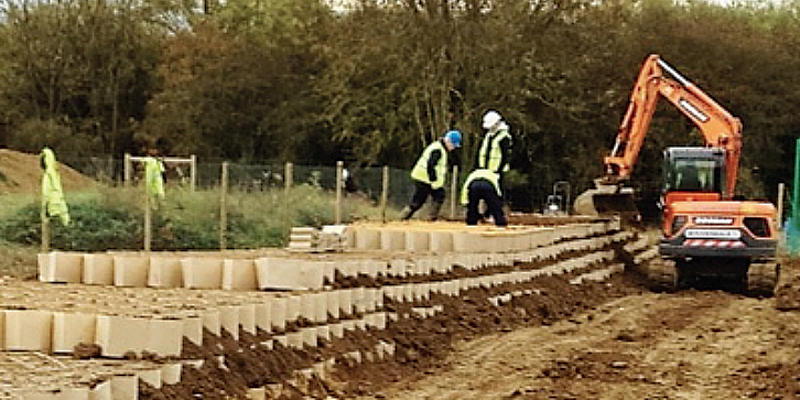 J&G fencing installed a base plated palisade fence system onto a reinforced duct foundation, removing the need for deep excavation. 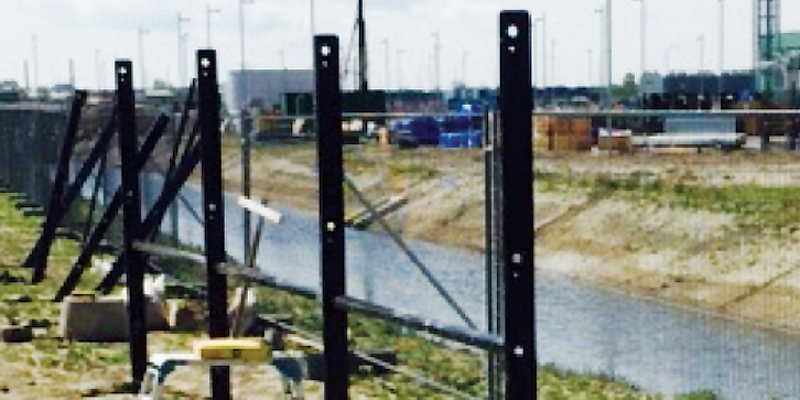 We then cast an anti-burrow beam completing the security requirement, all works were carried out by J&G fencing. 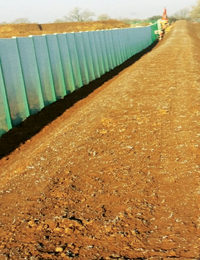 The grading and landscaping completed the installation ready for seeding this 2.5km boundary. 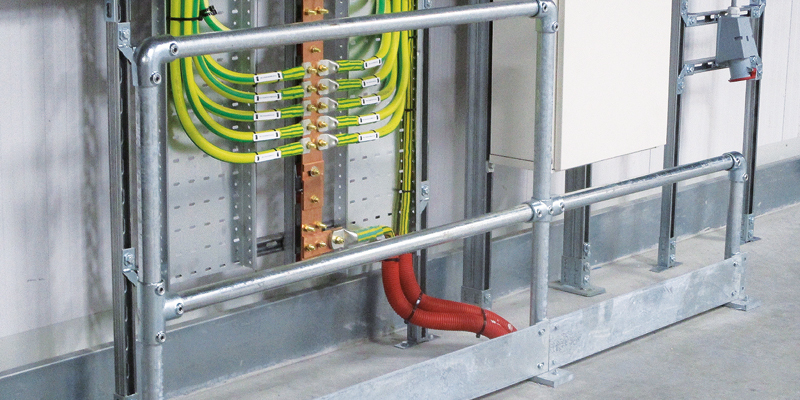 These were the non-standard elements required for this 4km project. 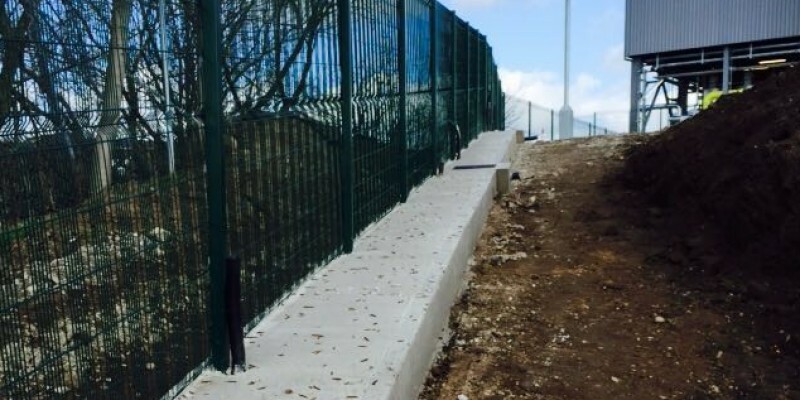 J&G Fencing used a combination of manufactured products fabricated in our workshop with off the shelf ttings to deliver this 600 metre requirement. 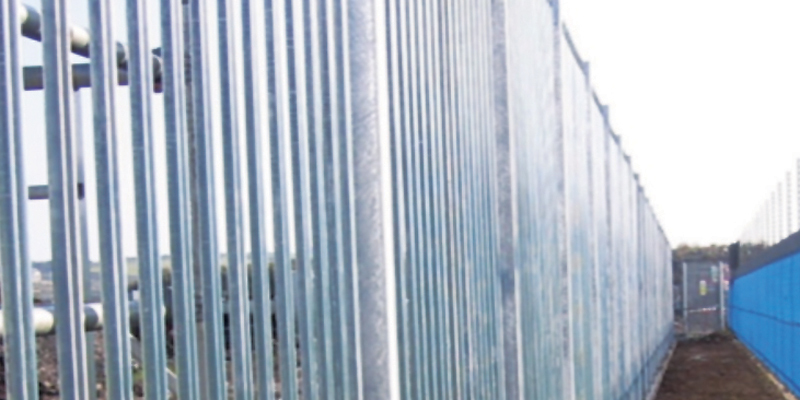 This produces an aesthetic vehicle deterrent. 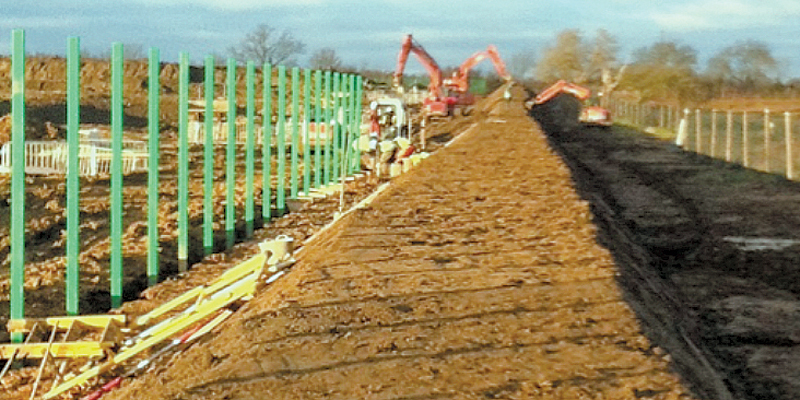 J&G Fencing installed this berm as part of our external works package. 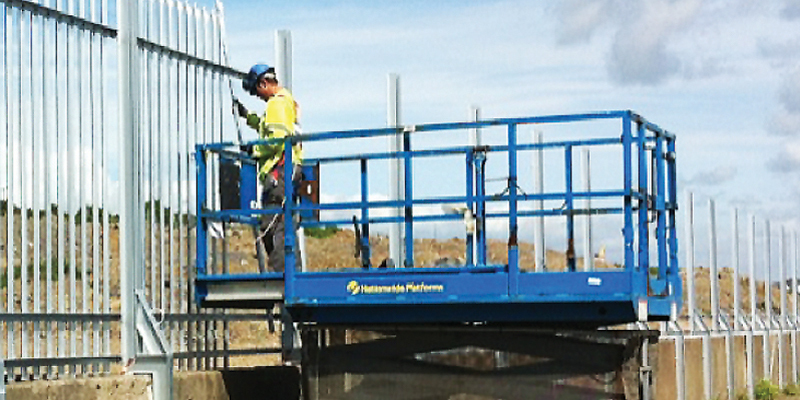 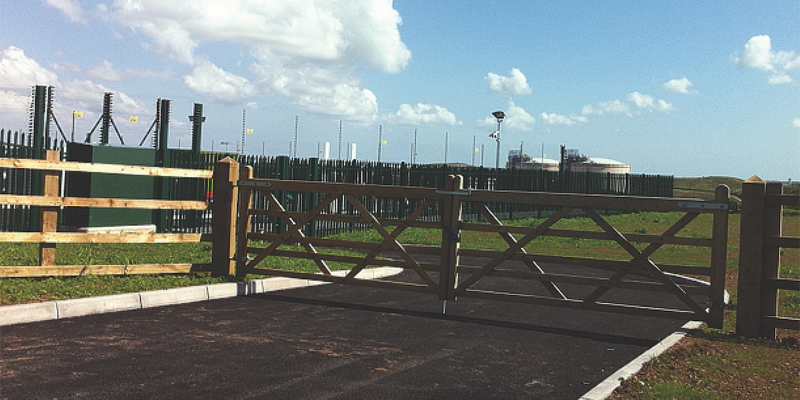 PAS 68 is the latest publicly available specification for vehicle security barriers. 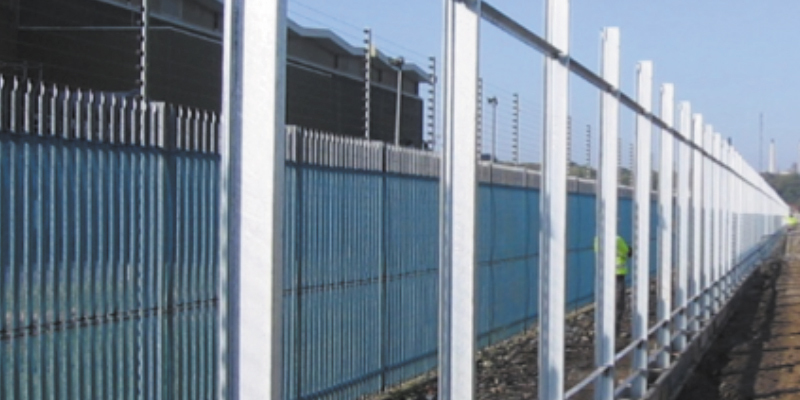 It is the UK''s standard benchmark and the specification of which perimeter security is measured on its ability to withstand the impact of an oncoming vehicle. 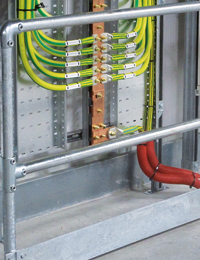 For high-threat facilities where security concerns are paramount, PAS 68 solutions offer the most robust protection currently available. 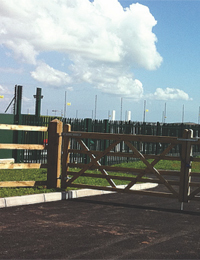 We are experienced in the installation of PAS 68 approved security equipment including crash fencing, gates and bollards, having fulfilled numerous contracts for military bases, police stations and other high security facilities. 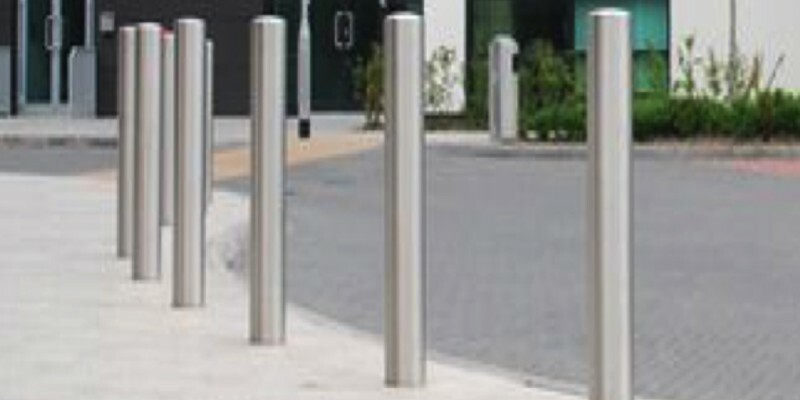 We also manufacture and install bollards for low/medium security requirements, such as demarcation of a pedestrian area. 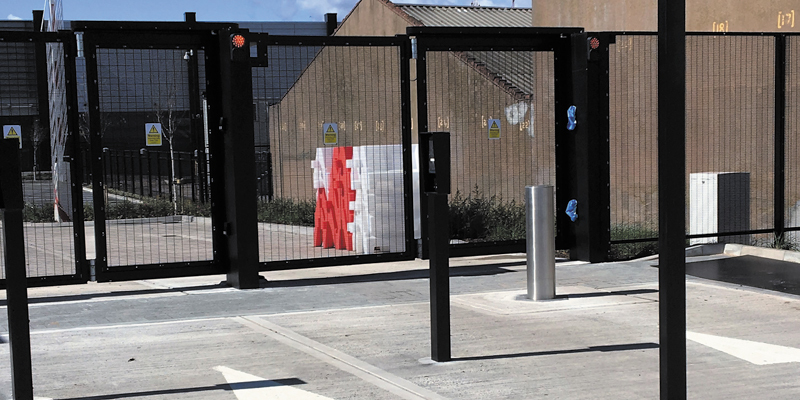 Often these bollards can be designed to coordinate with other street furniture, such as benches, cycle shelters and railings which we can also provide. 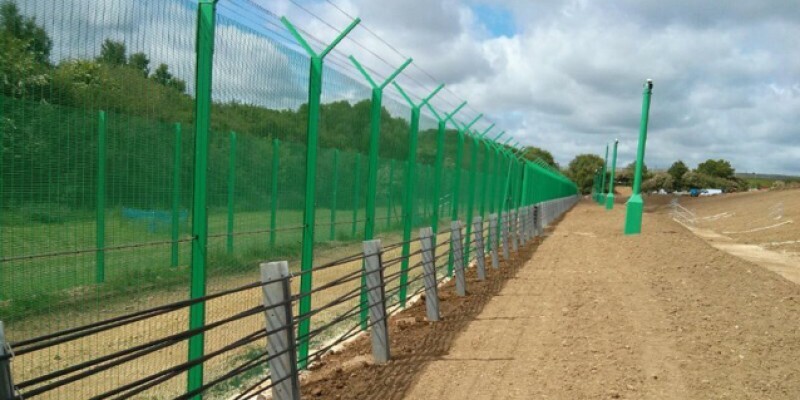 Timber fencing, gates, steel palisade fencing, with an anti-burrow system, complimented with an electric fence was required for this site. 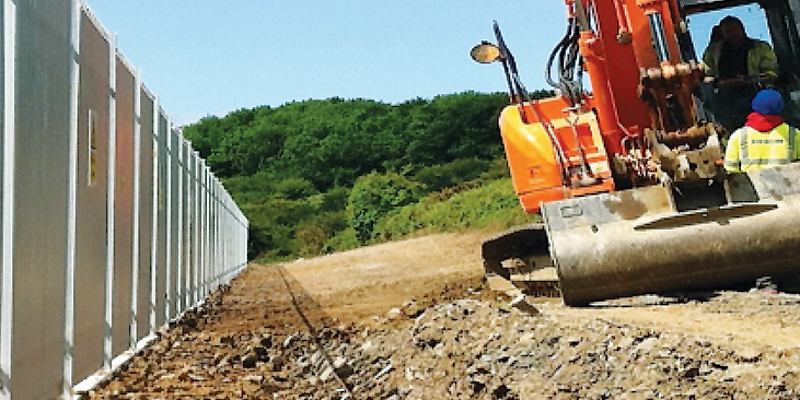 This whole installation was carried out by J&G Fencing. 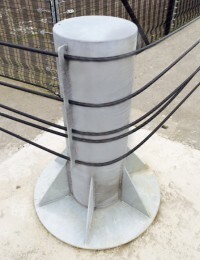 J&G proposed this as an alternative to the original design of two separate concrete beams, the first anti burrow beam encapsulated the mesh and the second beam 1.2 meters away protected the ducting. 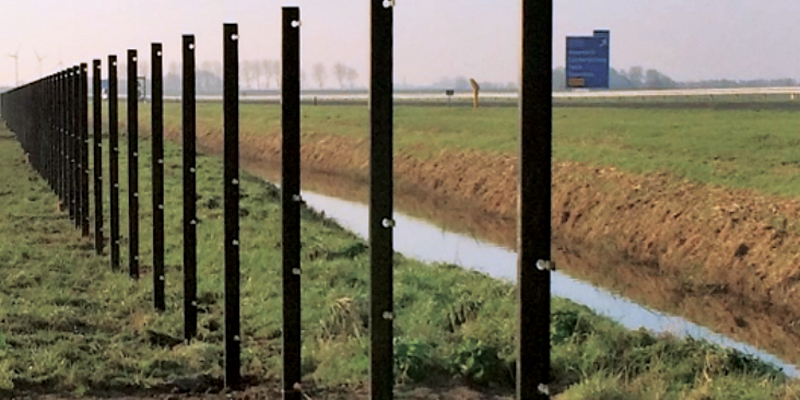 By combining the two beams within the fence line we offered a value engineering exercise that worked for the project. 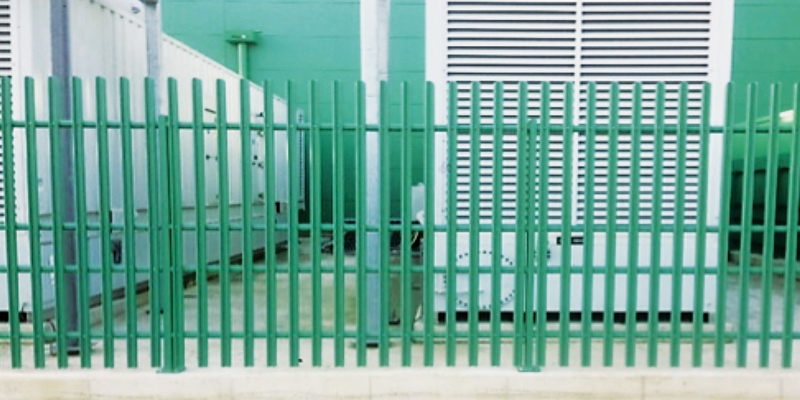 J&G Fencing fabricated a double warm to touch handrail, raked and stepped bow-top fencing and installed a new palisade outer fence. 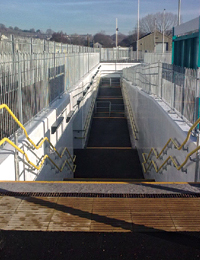 We worked double shifts to get this completed in time for Christmas shopping in Cardiff.